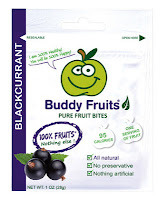 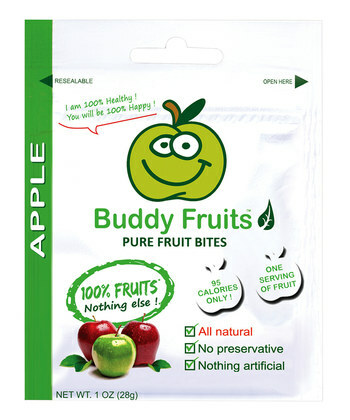 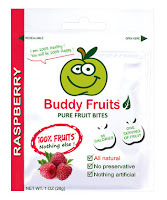 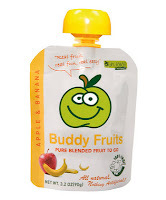 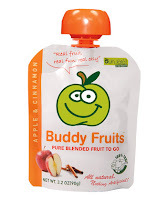 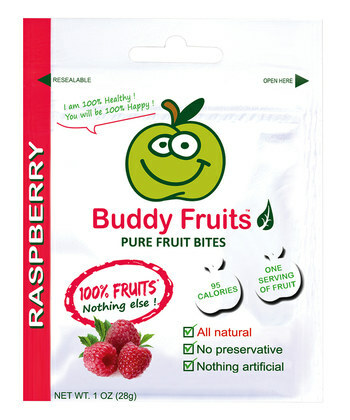 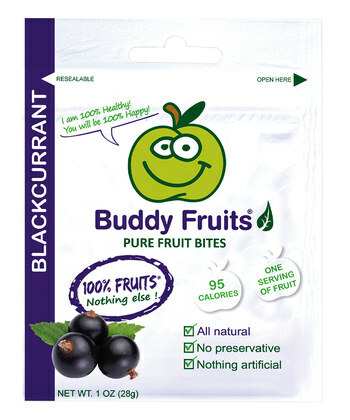 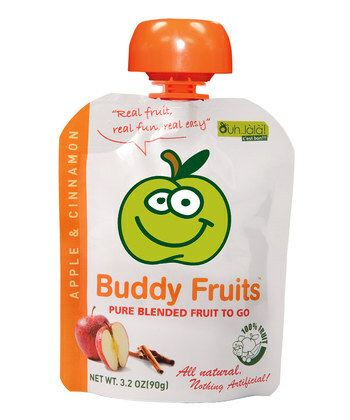 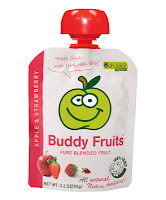 Buddy Fruits squeeze pouches and dried fruits are discount on Zulily today. 18 squeeze pouches are priced at $13.99 ($0.77 each) and 18 pack dried fruits are $12.99 ($0.72 each). 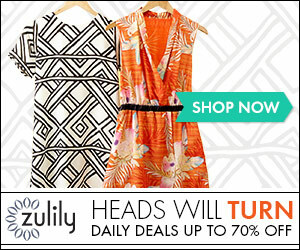 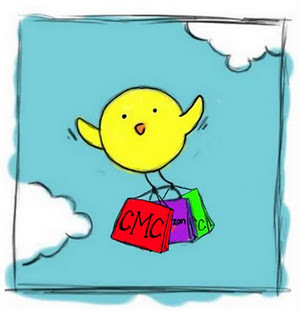 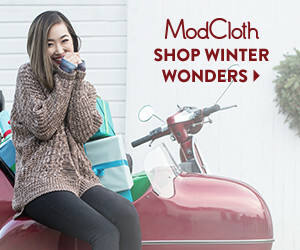 New to Zulily first grab a free account here (just an email required)!